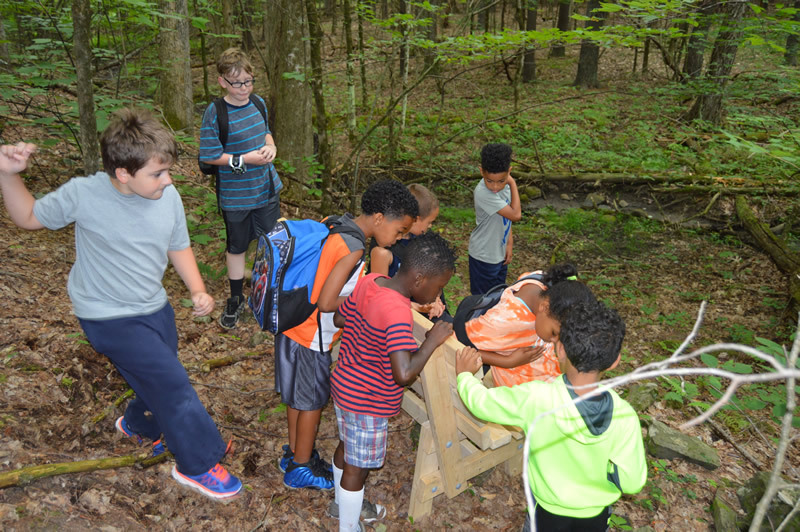 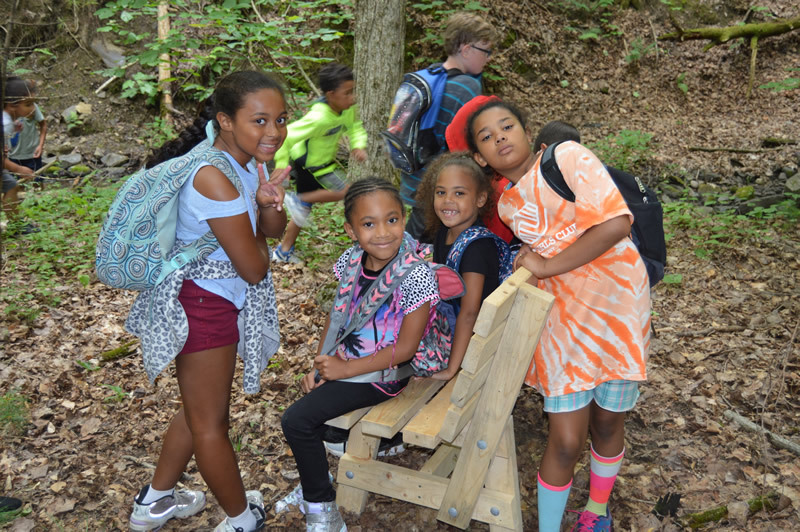 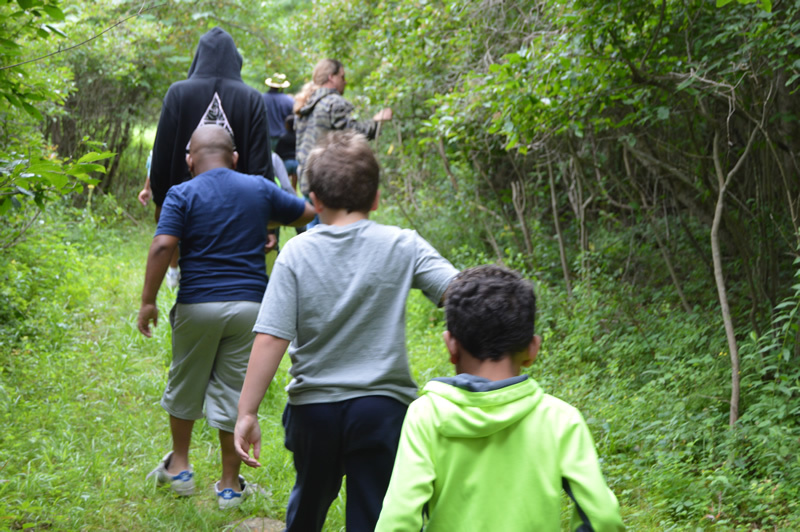 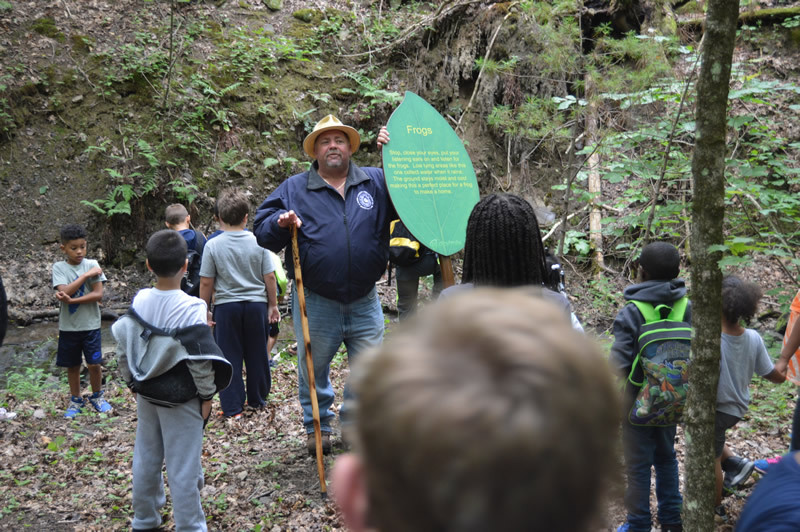 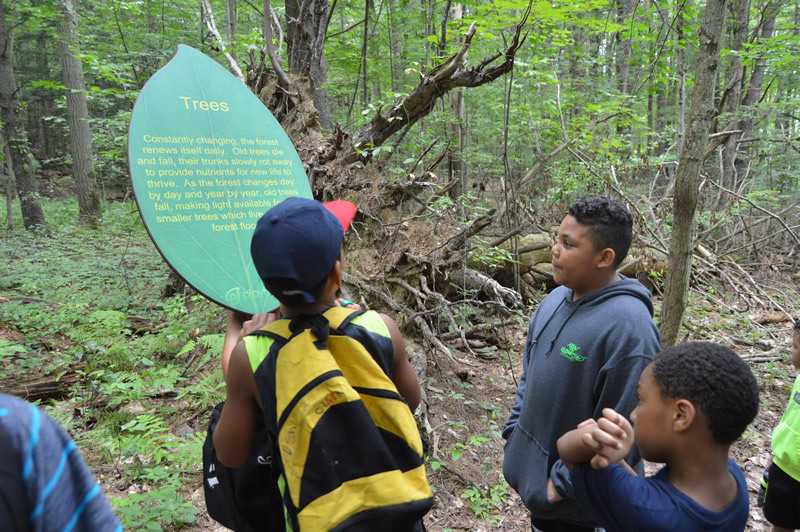 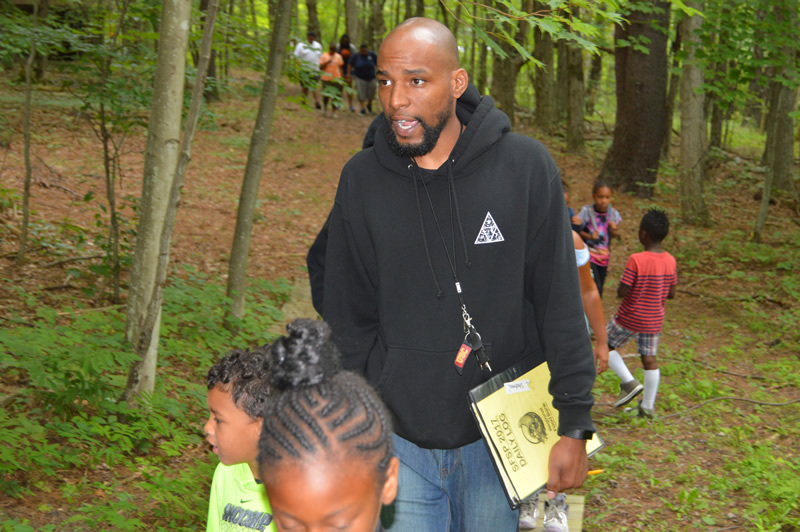 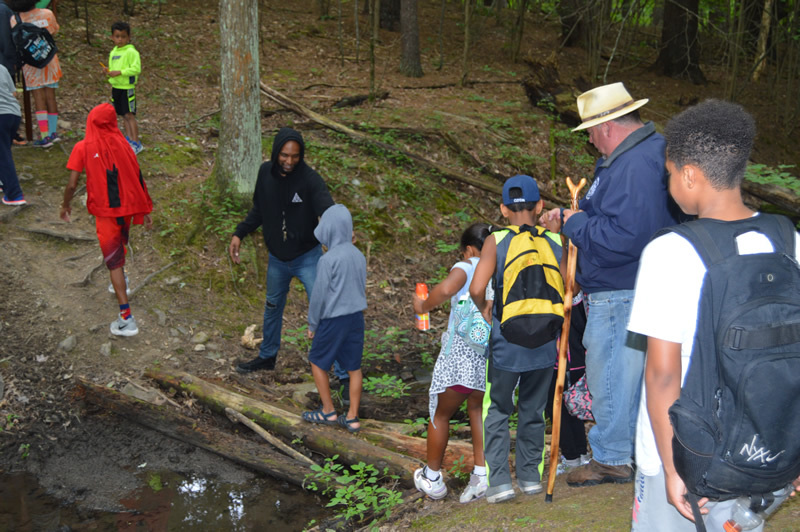 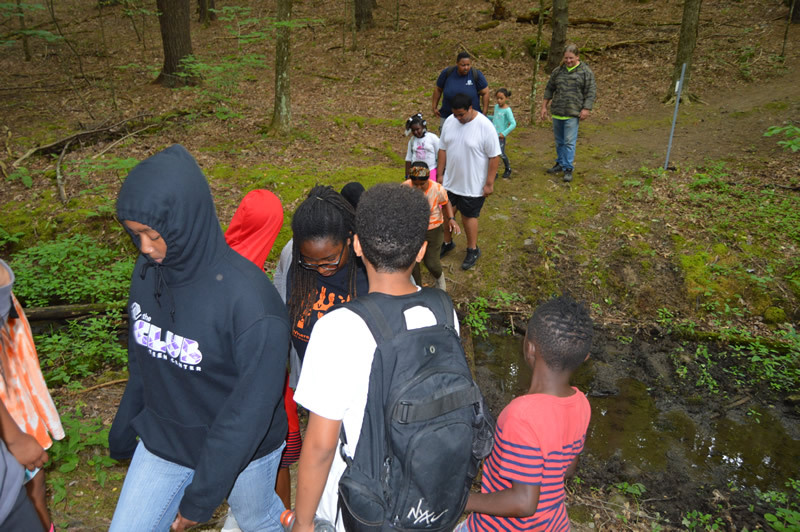 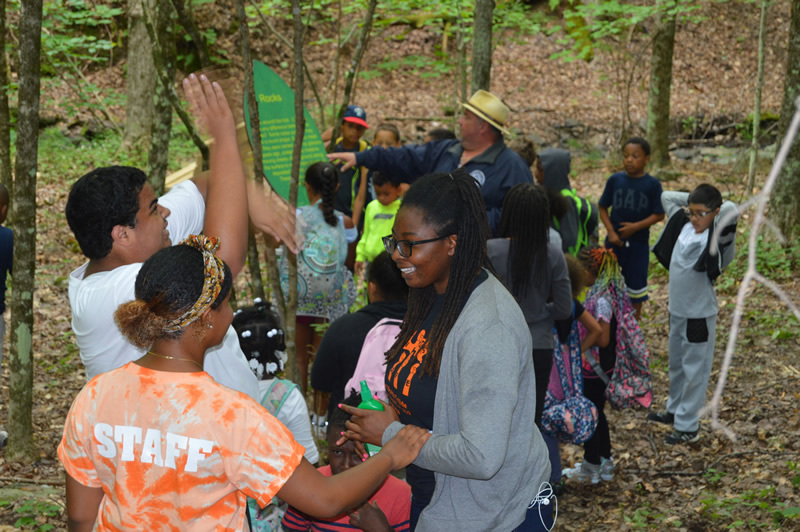 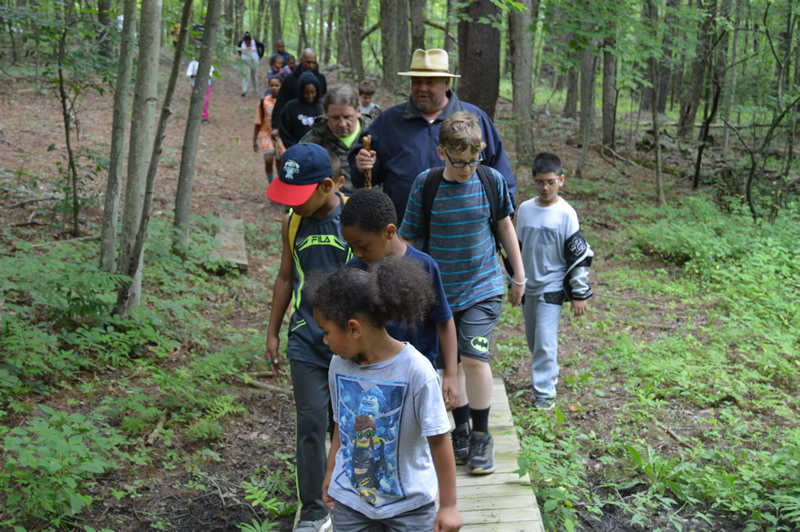 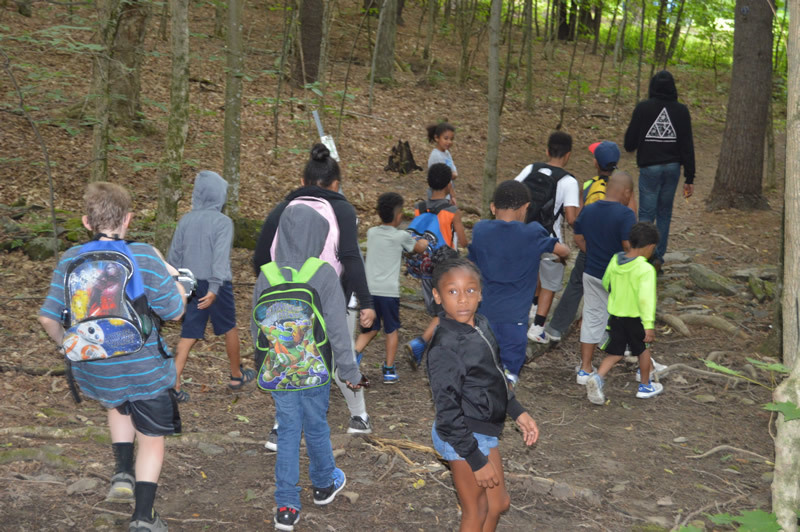 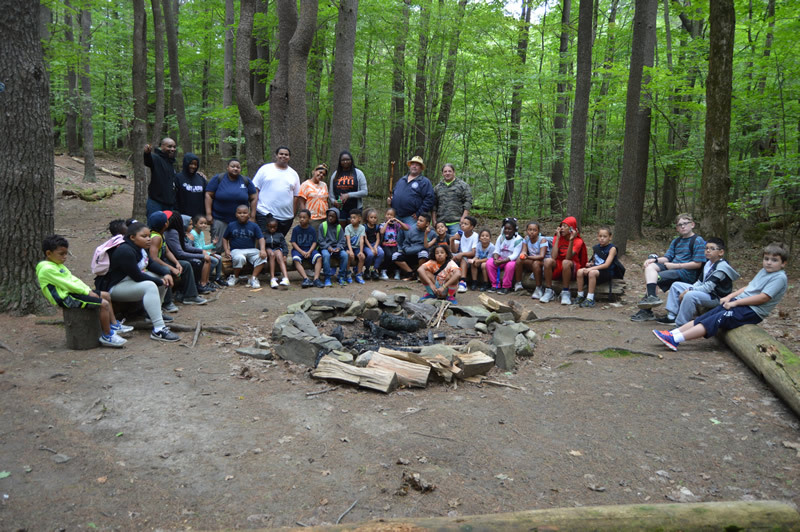 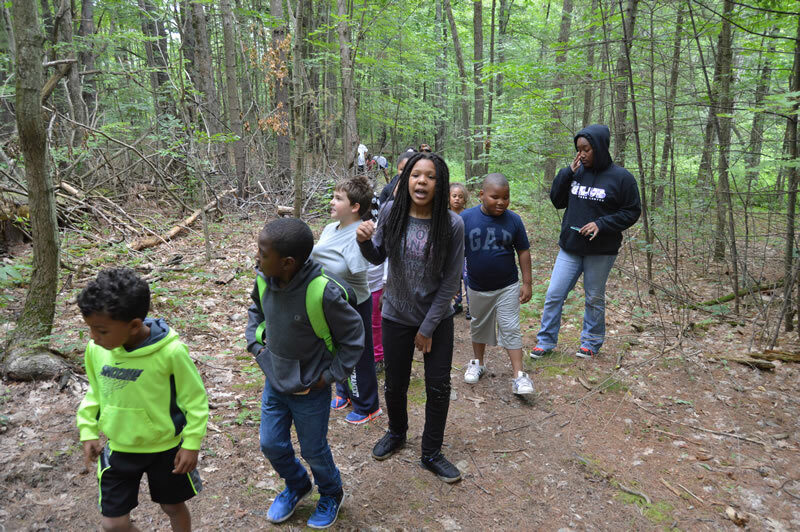 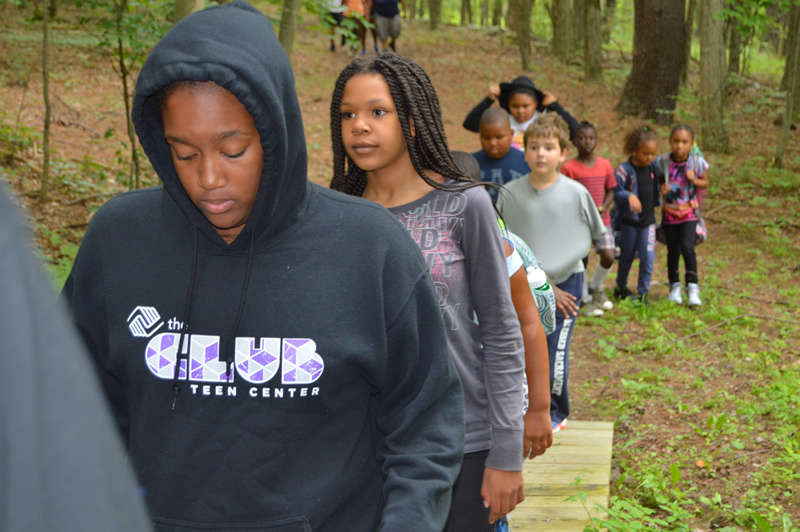 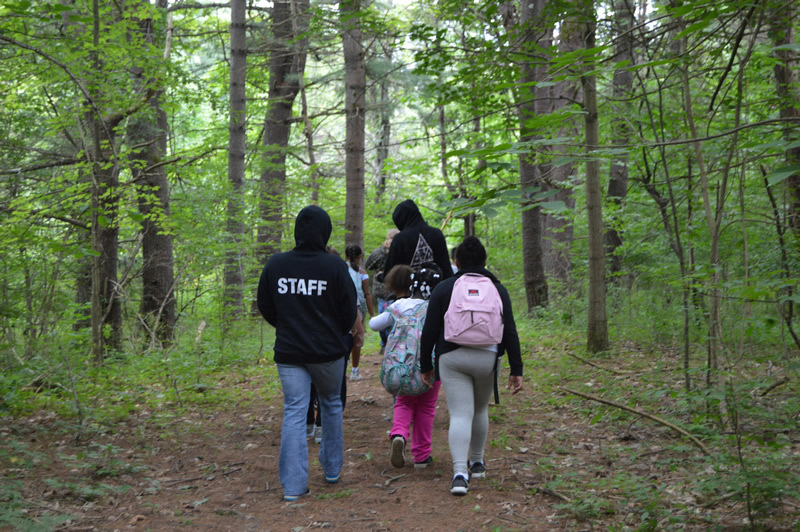 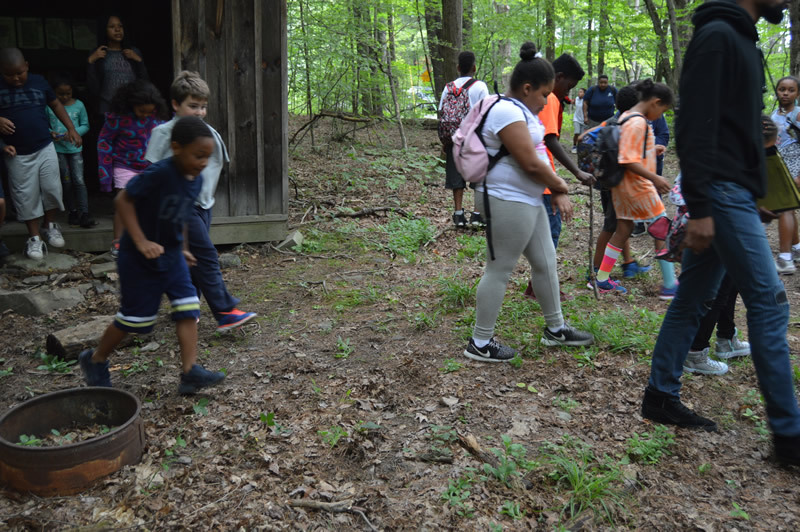 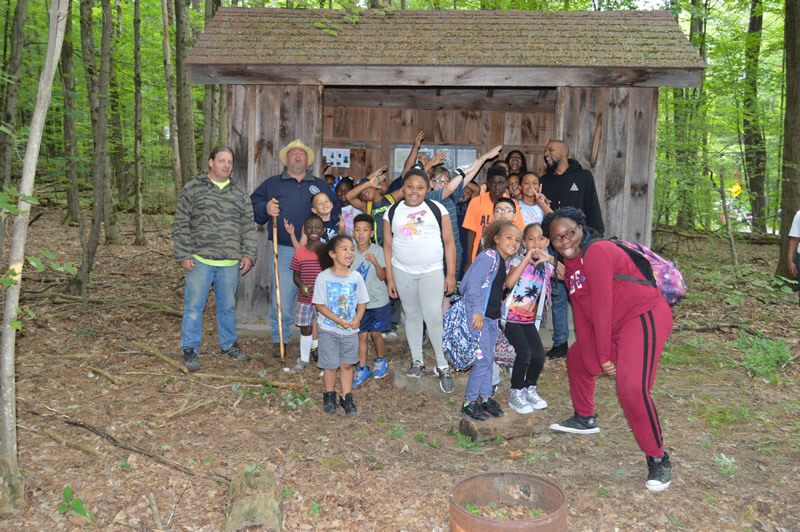 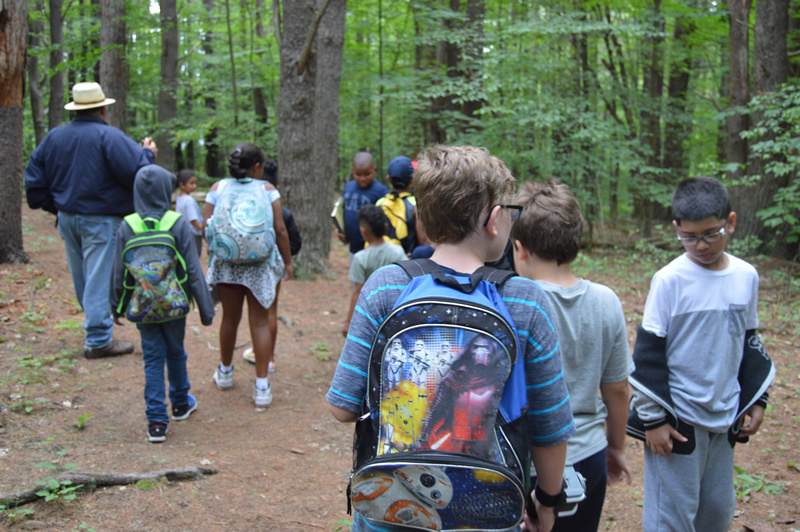 The children from the Boys and Girls Club enjoyed hiking in the Loop Trail at Lawson Lake this week. 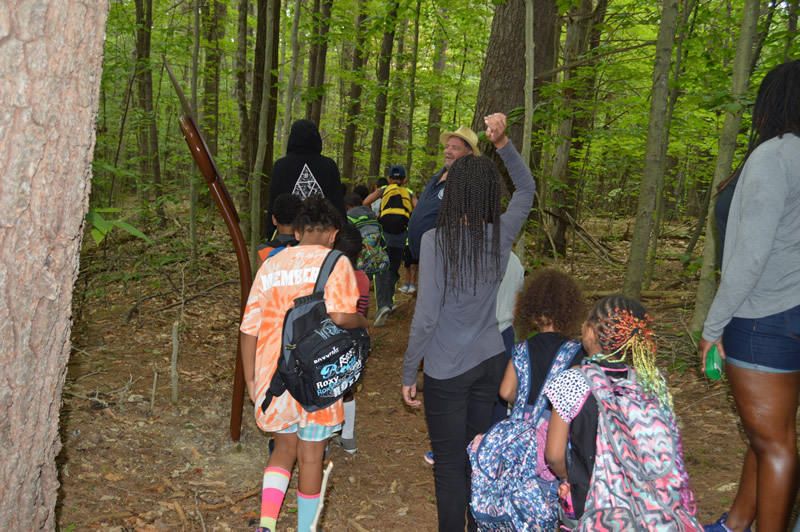 The group hiked from the beginning of the trail until the end. 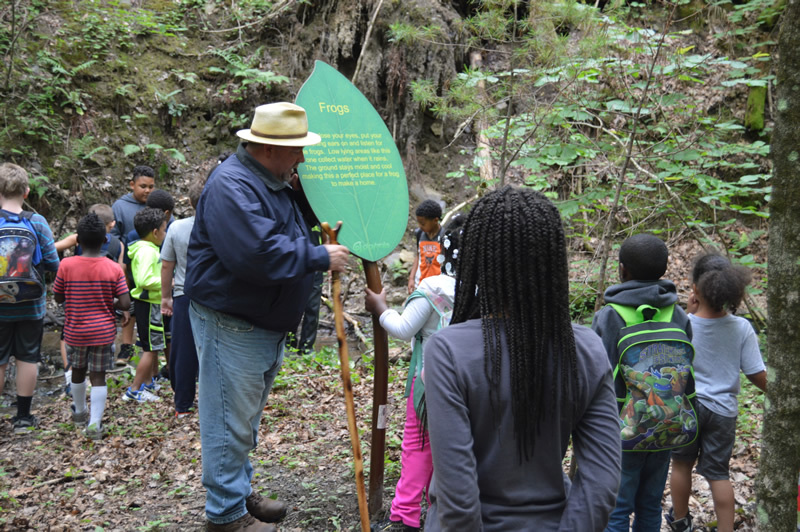 Metal signs are posted along the trail indicating different things in nature. 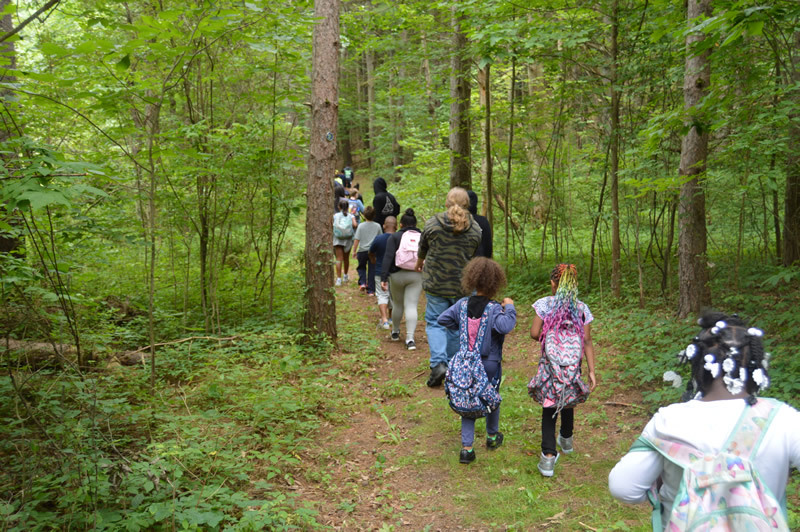 They enjoyed spending time in nature and learning about nature. 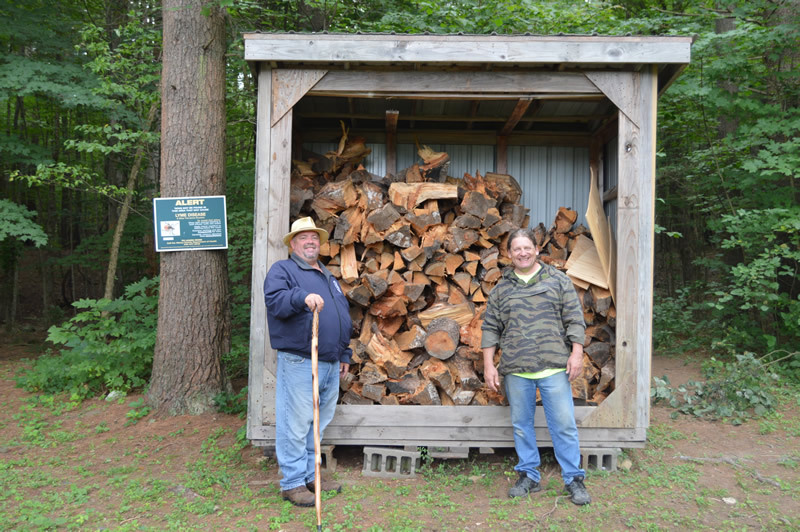 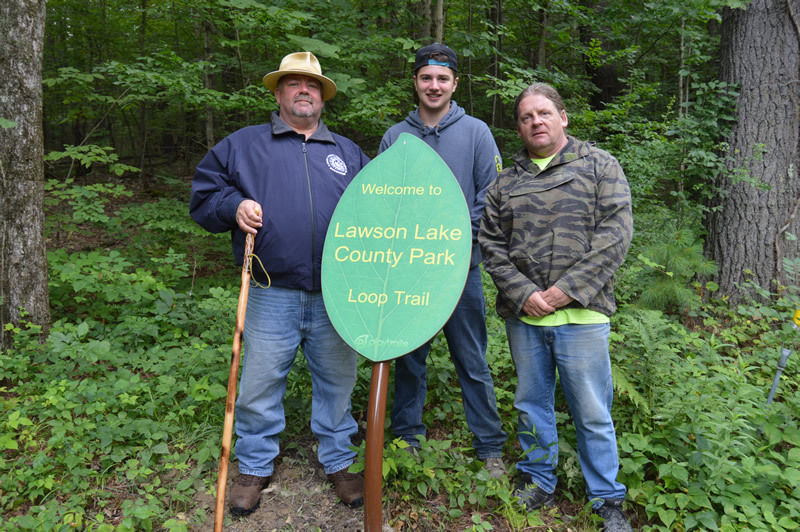 The new signs for the trail were designed by Ethan Goldmeer, a Boy Scout from BSA Troop 1701 in Latham. 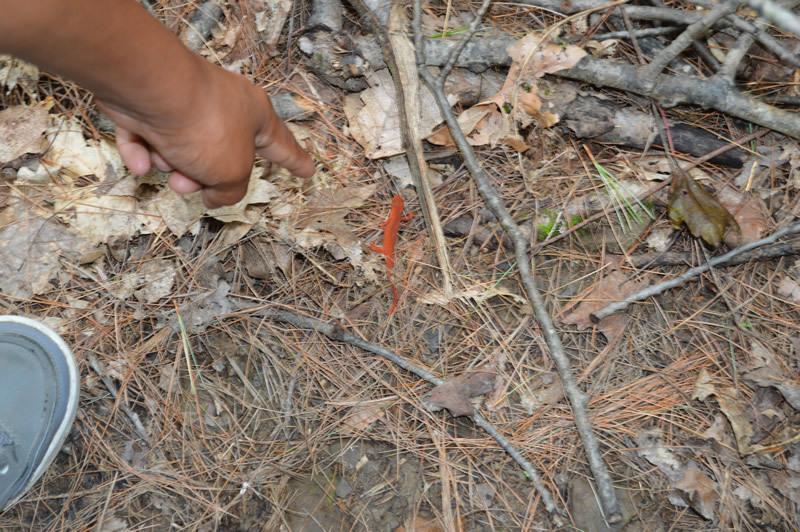 Ethan worked on this project to earn his Eagle Badge.